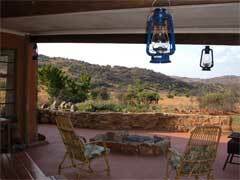 If you are looking for a secluded retreat for a day or two then Klipkraal Guest Cottage may be just the place for you. 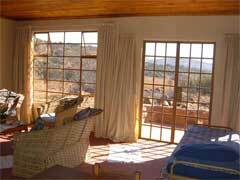 The guest cottage is situated on a cattle and game farm within an hours drive of Johannesburg and set among beautiful rolling hills. The Cottage is well equipped with everything that you could possibly want and is beautifully furnished.Take along your walking shoes and explore the area, you may see Black Wildebeest, Springbok, Zebra and Blesbok. Dine by candlelight or sit out until late under a starry sky.